Is there a better alternative to Kingdom's Heyday? Is Kingdom's Heyday really the best app in Simulation category? Will Kingdom's Heyday work good on macOS 10.13.4? Kingdom's Heyday poses a serious challenge: restore prosperity to the kingdom while your father the King is away. 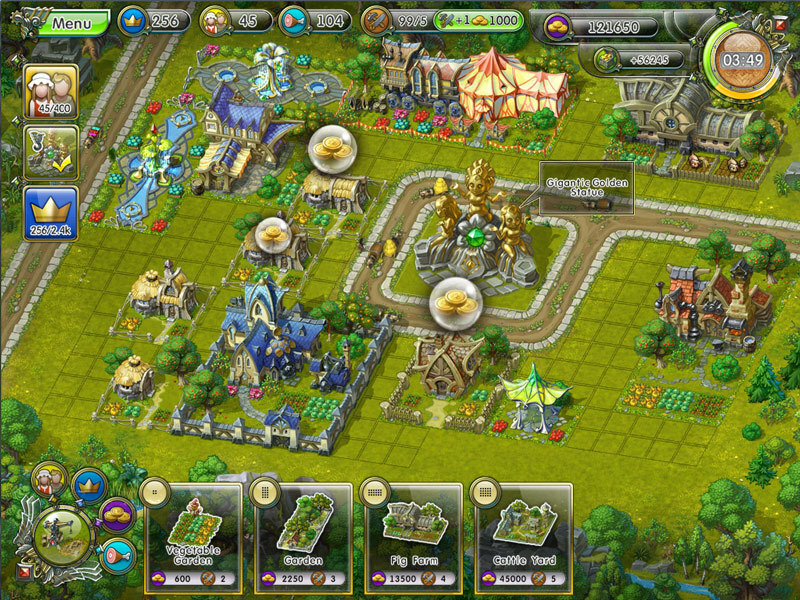 Rebuild and renew what's been destroyed in Kingdom's Heyday, a progressive time-management game that will keep your hammer moving and stretch your strategy. Rule a beautiful kingdom in a world of magic as the young princess who truly wants her kingdom to prosper once again. With the King away fighting Orcs, now is the time for you to take charge of the country's wellbeing. Kingdom's Heyday needs a review. Be the first to review this app and get the discussion started! Kingdom's Heyday needs a rating. Be the first to rate this app and get the discussion started!